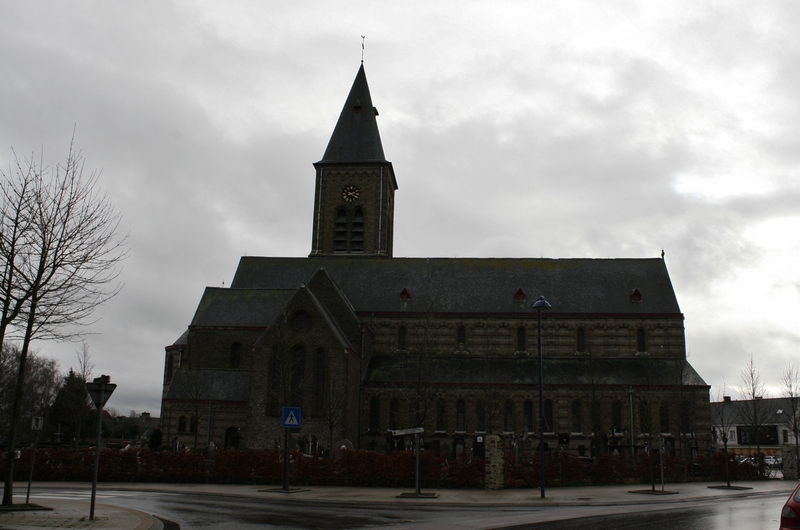 Passchendaele, or Passendale, as the village is now called, church. 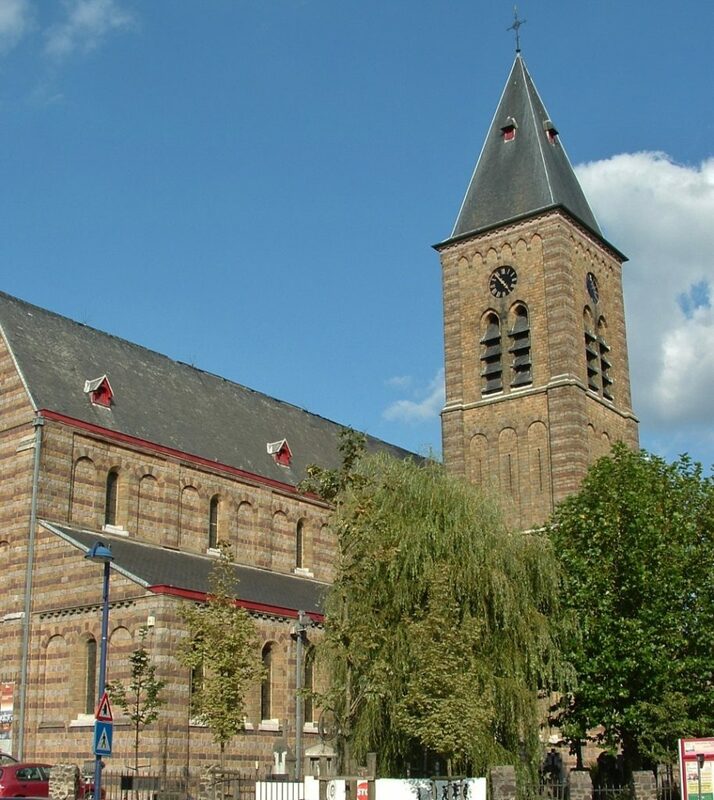 …and in front of the church, Passchendaele war memorial. 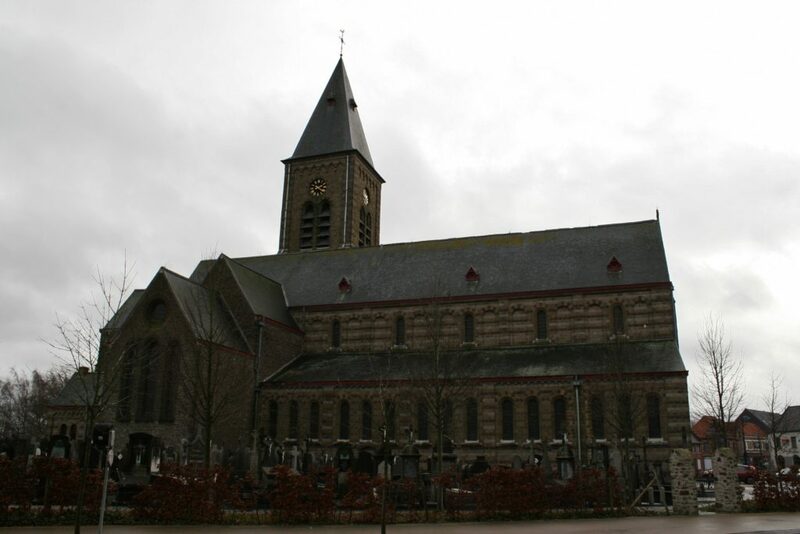 …and military casualties, again from both World Wars, on this side. 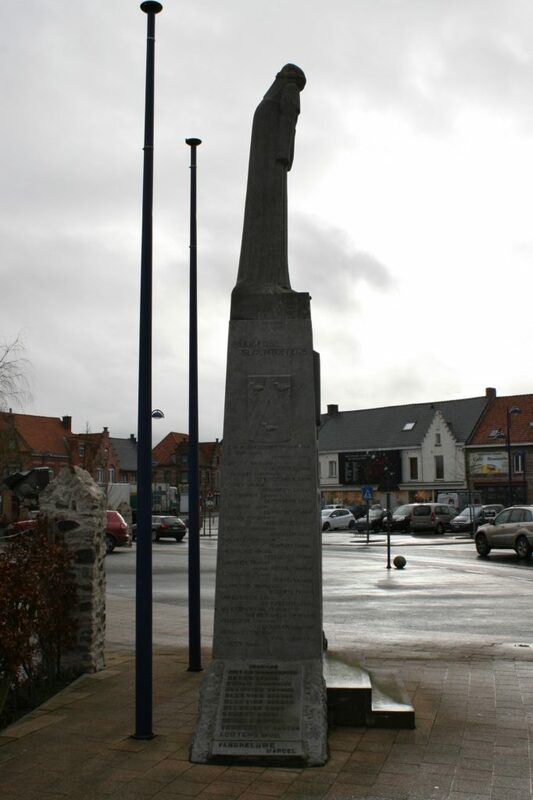 The village was actually briefly held by the French (I presume) in early October 1914, but the Germans captured it on 20th October 1914, and it remained in their hands until November 1917. In mid-April 1918 the British withdrew as the final German assault of the war pushed them back, and the village was finally recaptured by Belgian troops on 29th September 1918. In the town square, a bronze relief map, unveiled in 1995, shows the area fought over in 1917. 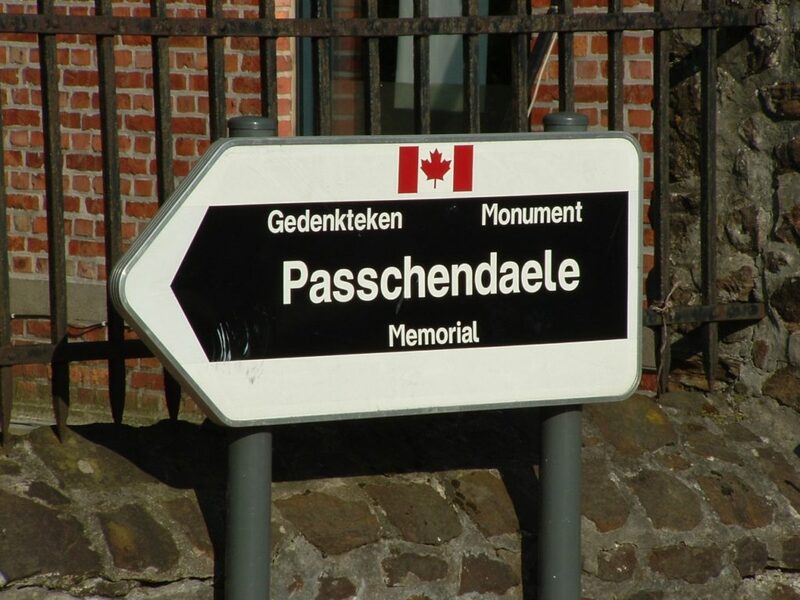 …we shall follow this sign, directing us south west out of the village, towards the site of the Passchendaele Memorial, before we end our tour of the cemeteries and memorials of Third Ypres at Passchendaele New British Cemetery. For example, near the end of the Flemish text is written (I’m translating into English) “and in September the Belgian Army, together with the British, secured the Ypres salient”. But on the left, in the English text, it says “and in September the Belgian Army secured the Ypres salient”. How interesting. You would have thought that the translations would be the same, wouldn’t you? On the left corner at the end Sculptor Ross J. Bastiaan’ and under that name in smallet lettertype ‘Made by Arrow Bronze, Melbourne, Australia’. 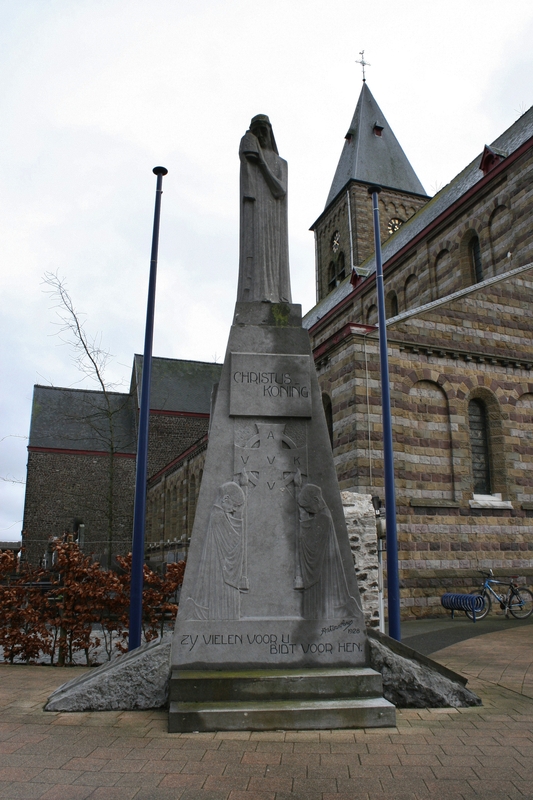 Under right: ‘In memory of Lieut. I.F. 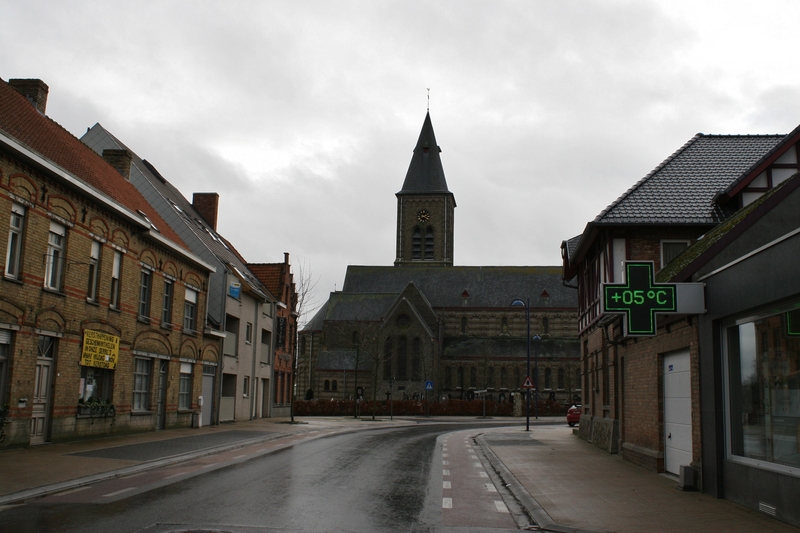 Pascoe-Webbe, Field Artillery A.I.F., Killed in action near here. 19th August 1917. Donated by his daughter Donna Habersberger and Family, Australia’. Historical background: since 1990, dr. Ross Jan Bastiaan, a dentist from Melbourne, Victoria (Australia) created on a voluntary base some 150 memorial plaques (“Bastiaanplaques”) that remember the role of Australia in all wars and Peace-operations from WW I – Gallipoli (1915) until the Gulf War (1991). 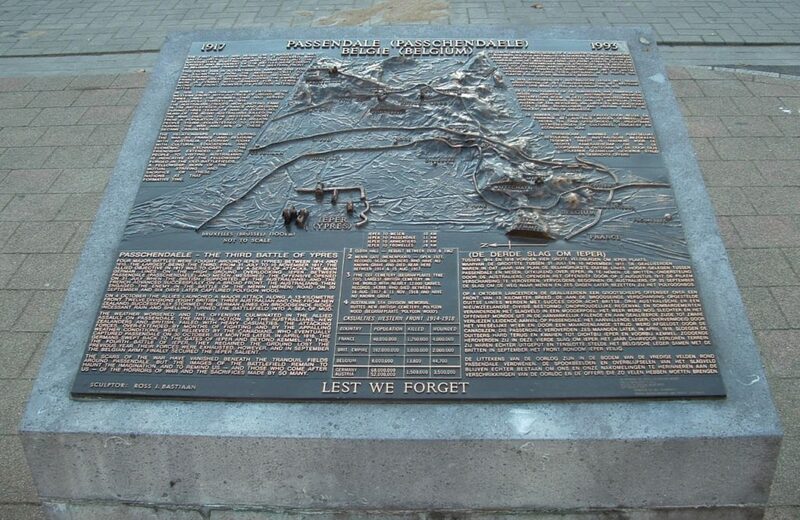 These plaques are placed on sites that remember important facts from Austalias War history. De plaque has a text in English and one in the language of the country where it is situated, a relief map of the surroundings with indications of places that were important to the fact it commemorates. sometimes, a historical map or sculpture of persons is added. This plaques can be found in 18 countries. 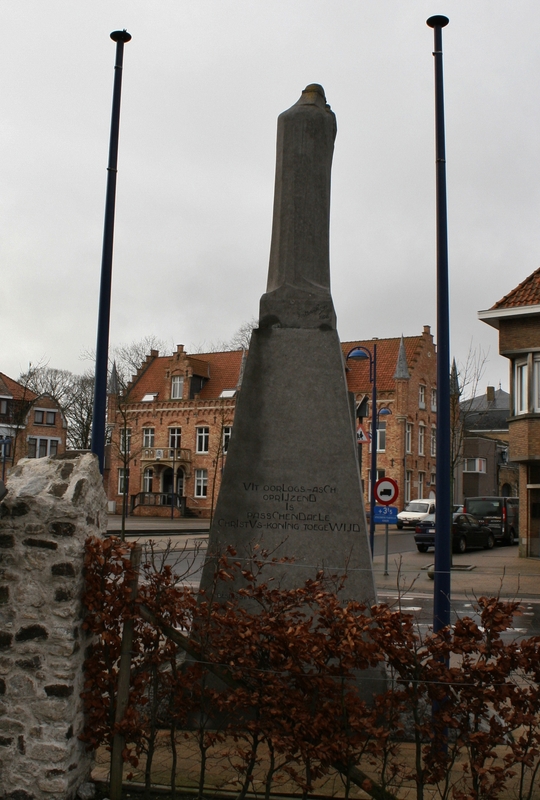 In Belgium you’ll find 4 of these “Bastiaanplaques”at the moment staan er momenteel 4 dergelijke Bastiaanplaques: in Ypres (n° 71: Menengate), Passendale (n° 72: Third Battle for Ypres), Mesen (n° 73) and Geluwe (n° 135: William Thomas Leggett). 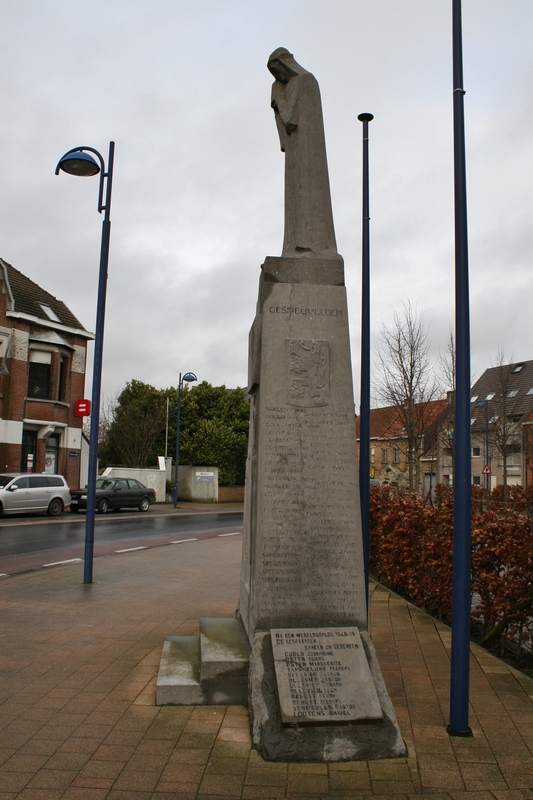 The Bastiaanplaque in Passendale commemorates the Australian contribution to the Third Battle of Ypres. 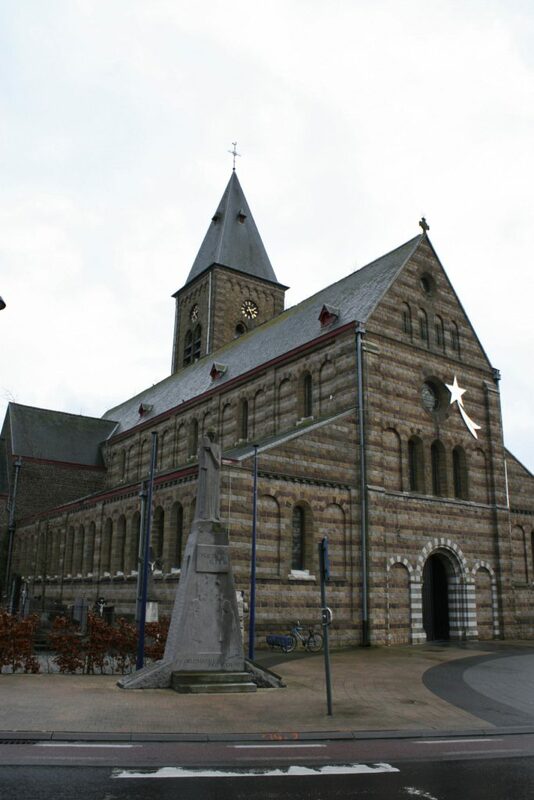 The plaque was unveiled on 1 September 1993. 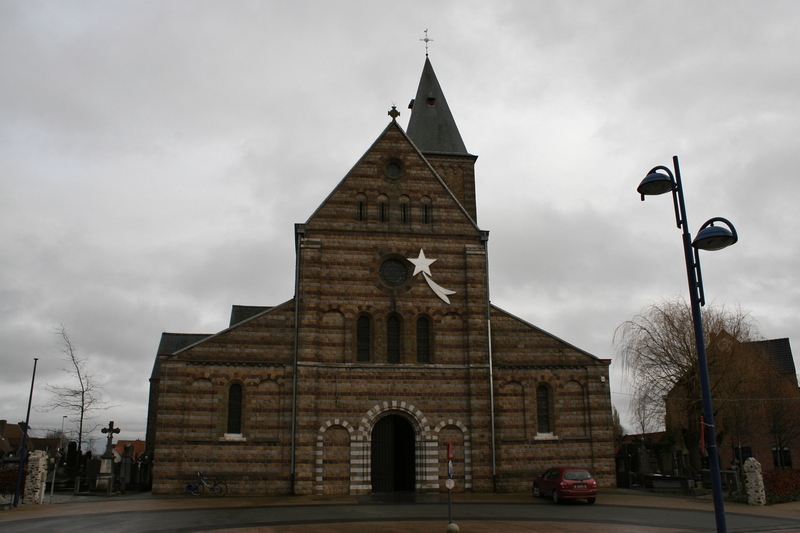 It was financed by Donna Habersberger, the daughter of luitenant I.F. Pascoe-Webbe, Field Artillery A.I.F., Killed in action near Passendale on 19 augustus 1917. And huge thanks for all this stuff on the plaque! The Menin Gate & Leggett ones we have visited elsewhere on this site. BTW; each time I finish a reply and hit “post comment”, I get a page with the following text. But when I go back to your mail and click the “read more” sentence, my reply is where it should be. Please contact the server administrator, webmaster@thebignote.com and inform them of the time the error occurred, and anything you might have done that may have caused the error. And big thanks for this too. It happens to me sometimes – I’m afraid it is a WordPress problem (I hope you are reading this Balders – can we get in touch with WordPress about this? ), but a false problem, i.e. as you say your comments were posted anyway. But do let me know – anyone who is reading this – if it continues. Many many thanks Chris, as ever. Aw. You’ll make me blush! Yeah, the glitch is a pain, I know. It would be nice to sort it. I shall have another word with Baldrick.